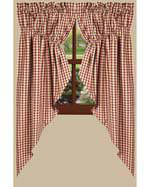 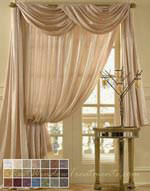 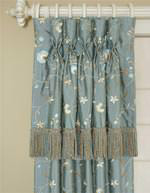 Straight Valance With End Kerchiefs - C.O.M. 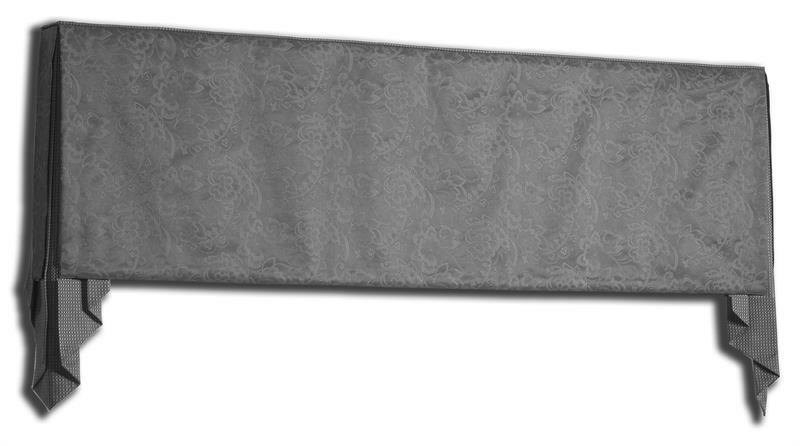 Straight Valance With End Kerchiefs(V6). Custom fabric is stretch mounted across a fabric wrapped wooden board with coordingating end kerchiefs. 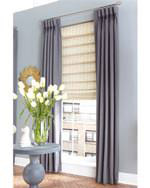 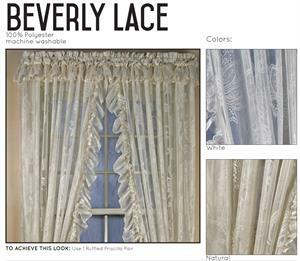 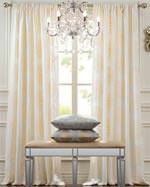 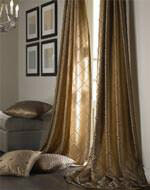 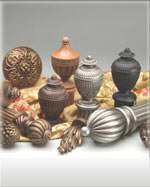 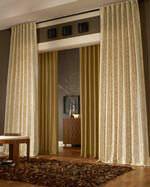 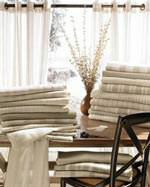 Perfect accent accent to any window treatment. 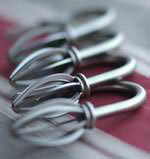 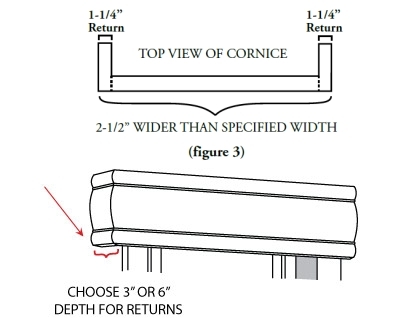 Return Sizes: 1-1/2", 2-1/2", 3-1/2", 5-1/2", 7-1/4"